At ibox Packaging we love all things packaging! We love our client’s designs, the projects we are involved in, the retail packaging design process and the materials we use to design our products. 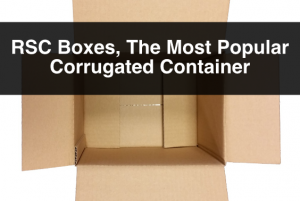 Previously, we have written a few blog posts where we explain what corrugated cardboard is, and other showcasing its versatility. In this post we would like to expand on materials and talk about a few of the many possibilities, and advantages about using cardboard packaging. 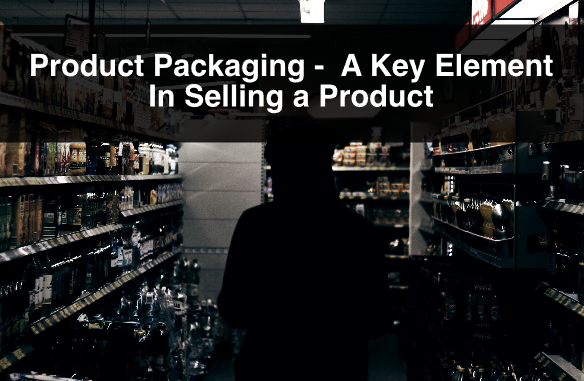 Having well-designed packaging for your product is a great way to get people interested in it. Not only does it help your product stand out in the shelf, but it may create a snowball effect in social media platforms. 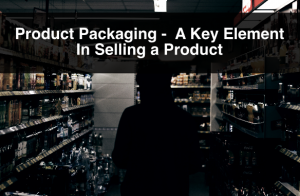 If you have the ability to create word of mouth by having people share images of your packaging and the product, you are using your packaging as a digital marketing tool. 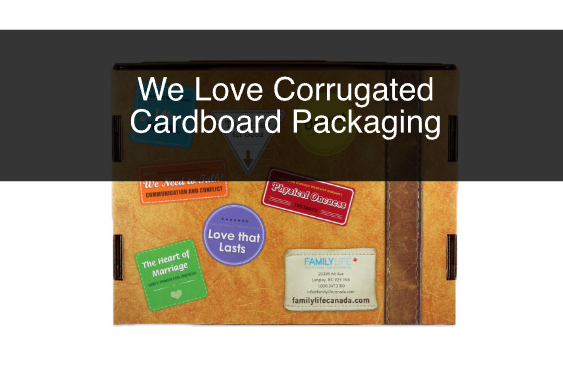 Corrugated cardboard transfers ink really well, and it has a surface that allows for film to be glued to it for high quality printing capabilities. A tip here is to add your social media profiles to the packaging and give people an incentive to share it. Retail packaging is usually where we see this happening more often. Have your message printed on the cardboard packaging. For obvious reason it is extremely imprtant to have your logo, brand identity colours, and your message in your packaging. This is where people start identifying with your company and brand. Not only having graphic designs will help with grabbing the attention of your audience at the shelves, but they do the same throughout every stage of the shipping process. This is very important when designing packaging. If you are able to match your materials to those that your audience have a preference for, you already have an advantage over your competitors. With people being educated about sustainability and the importance of using environmentally friendly processes, there is a demand for products from companies that exercise these practices. 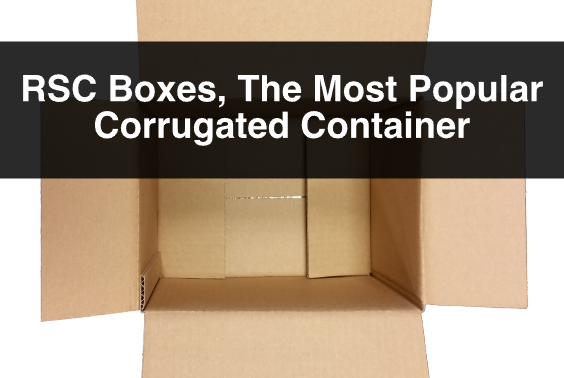 Here is where corrugated cardboard can play a big role. At ibox Packaging all our cardboard is made from recycled products, and it is recyclable. 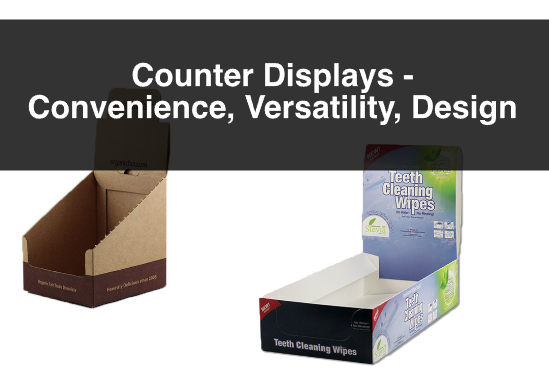 For more information, or questions about retail packaging or Cardboard packaging please contact us. Also, sign up to our newsletter for more information, company updates, price specials, and more.